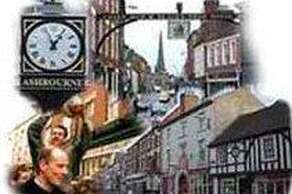 Ashbourne - its claims to fame are probably its charm, the great number of notable characters who either stayed there, visited it or just passed through, and its annual 2 day Royal Shrovetide football match using the town and surrounding countryside as the playing field, with the 2 goals being 3 miles apart. Buxton - Set 1000 feet above sea level amidst the dramatic Peak District landscape, Buxton has been a popular holiday resort for centuries. Blessed with stunning scenery, magnificent architecture, a wealth of shops, a thriving arts scene and its world-famous spa water, Buxton has plenty to offer any visitor. The town is an ideal base for exploring the surrounding area including the Chatsworth House and Estate and the wealth of outdoor pursuits available in the Peak District National Park. 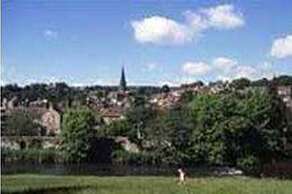 Bakewell - one of the oldest markets in the area, dating from at least 1300. Markets are still held every Monday and there is a thriving livestock market. Bakewell has an excellent range of shops. Chatsworth House - one of Britain’s best loved historic houses and estates, offering something for everyone to enjoy, from famous works of art and the spectacular fountains in the garden to the finest shopping, food and drink and many miles of free walks. The home of the Duke and Duchess of Devonshire is set in the magnificent landscape of Derbyshire’s Peak District National Park. Alton Towers - offers fun and excitement for all ages, and has some of the best rides in Europe. 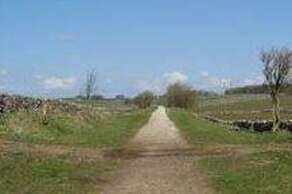 The High Peak Trail is a 17-mile trail for walkers, cyclists and horse riders in the Peak District. Running from Dowlow, near Buxton, to High Peak Junction, Cromford. 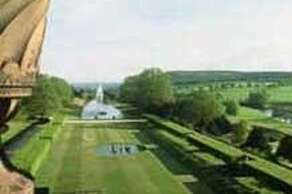 The elevated nature of the trail affords splendid views across the countryside. 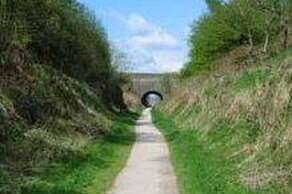 The High Peak Trail is now a national route of the National Cycle Network. 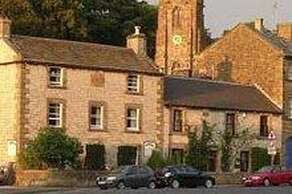 The Village Hartington is only 2 miles from 'The Jug and Glass' and is a popular place to visit. 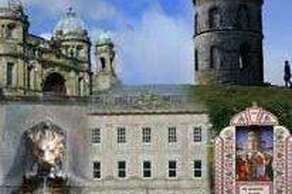 A wide range of events and interesting sights are to be found all year round.